Thank you to all who came out to learn more about our Unicorn Cradle to Career Initiatives that support success and inclusion for kids and young adults with special needs! 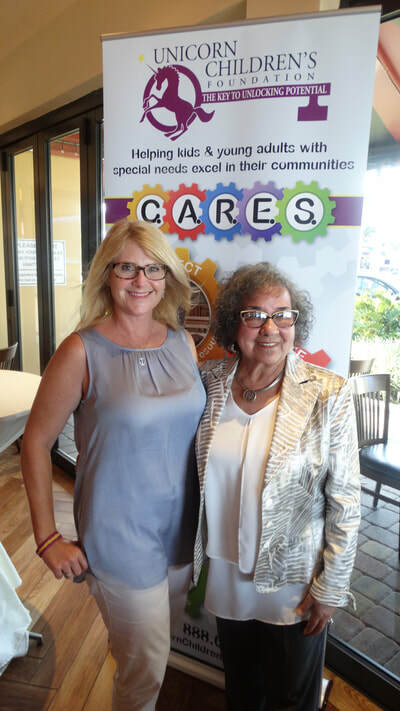 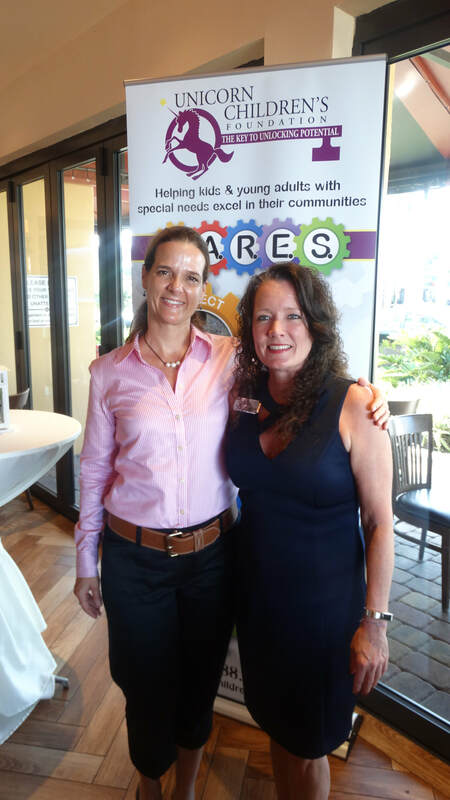 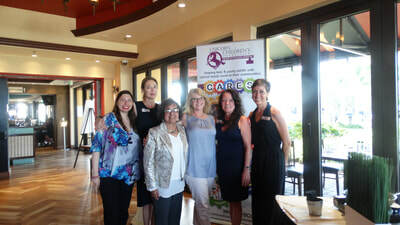 We are so grateful for our fantastic guest speaker, Kathy Anderson, who talked about the important impact of The Palm Beach County Special Needs Advisory Coalition. 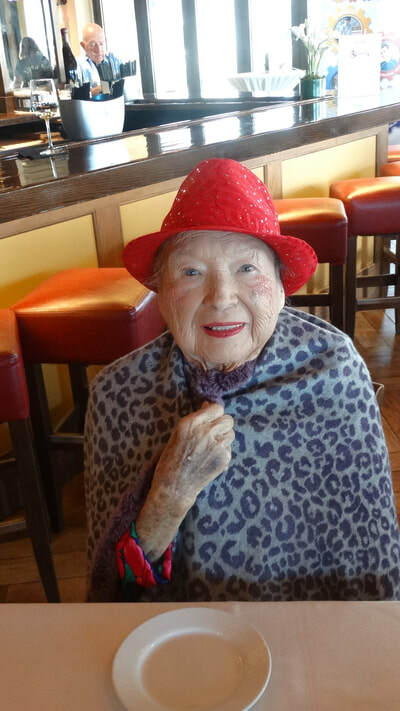 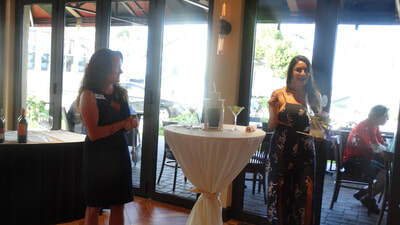 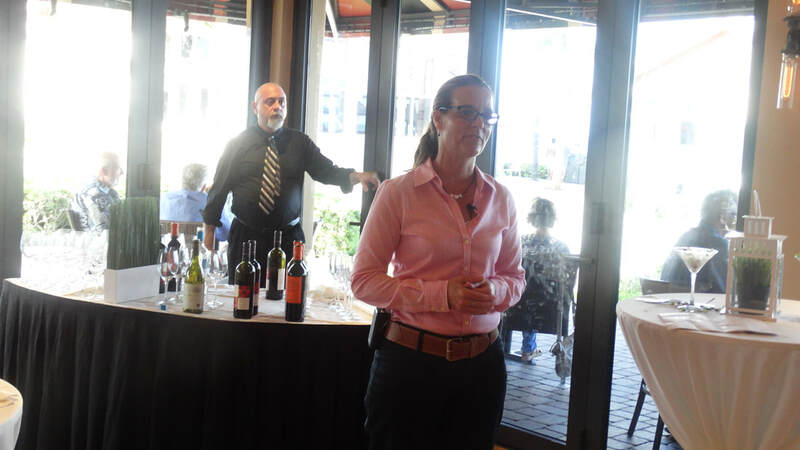 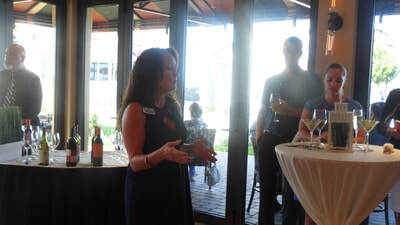 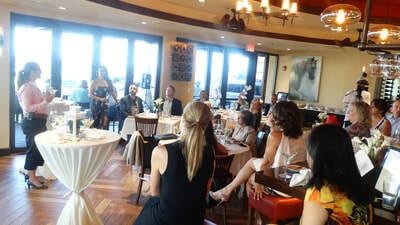 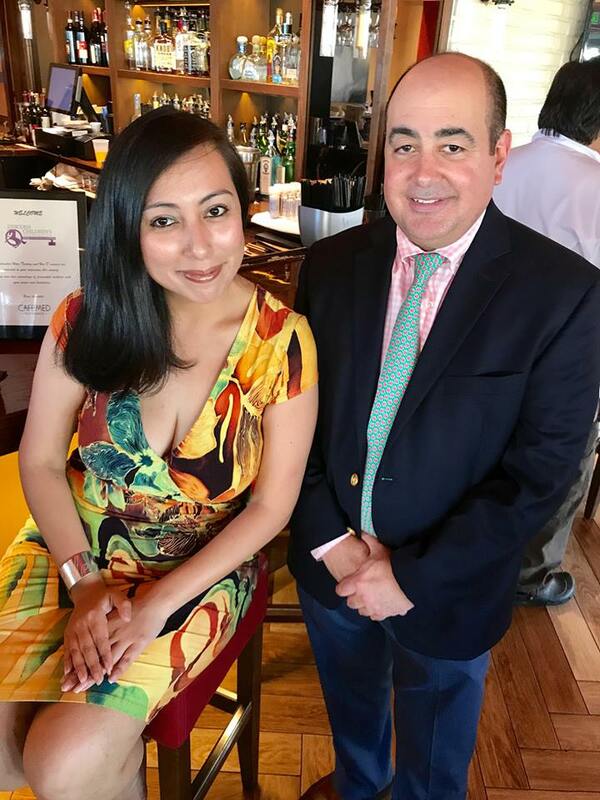 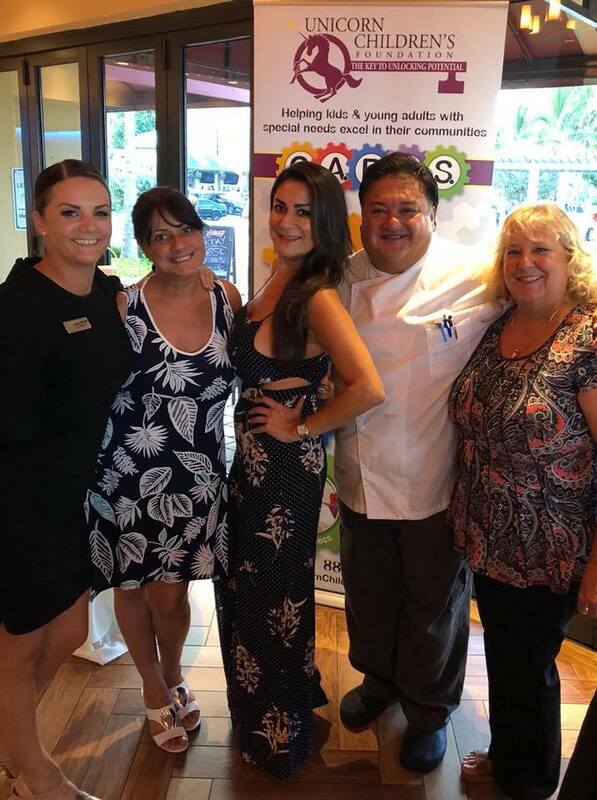 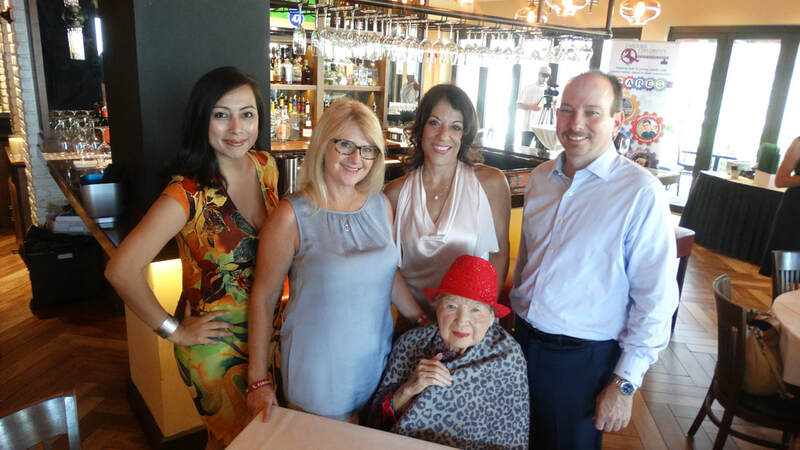 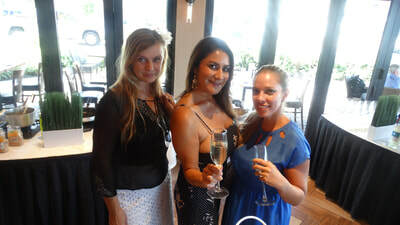 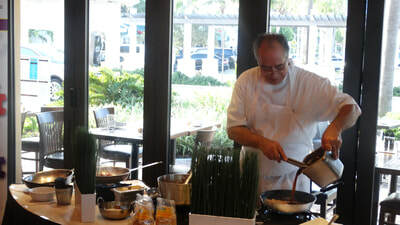 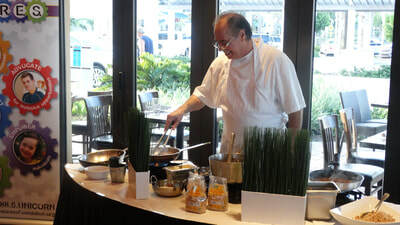 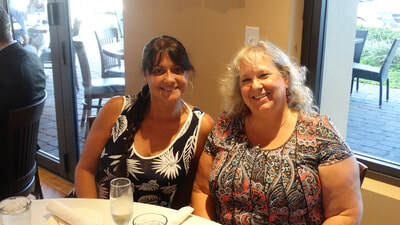 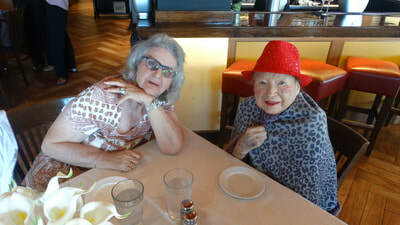 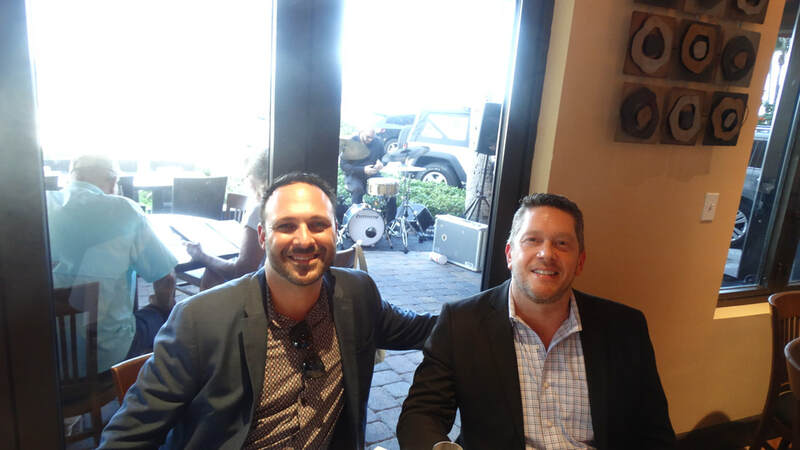 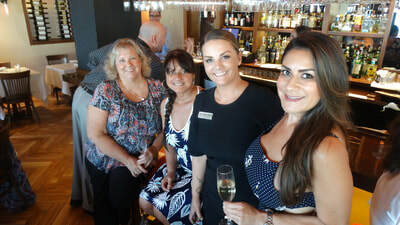 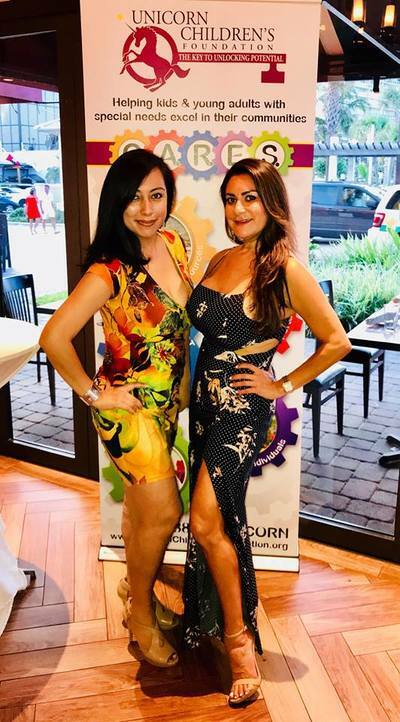 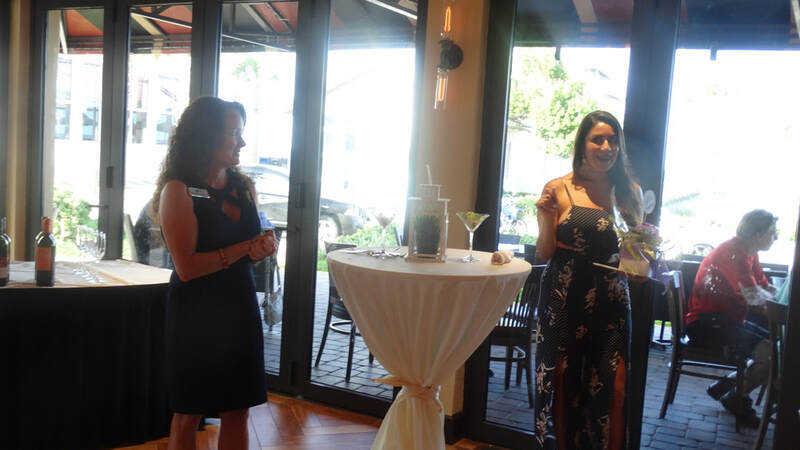 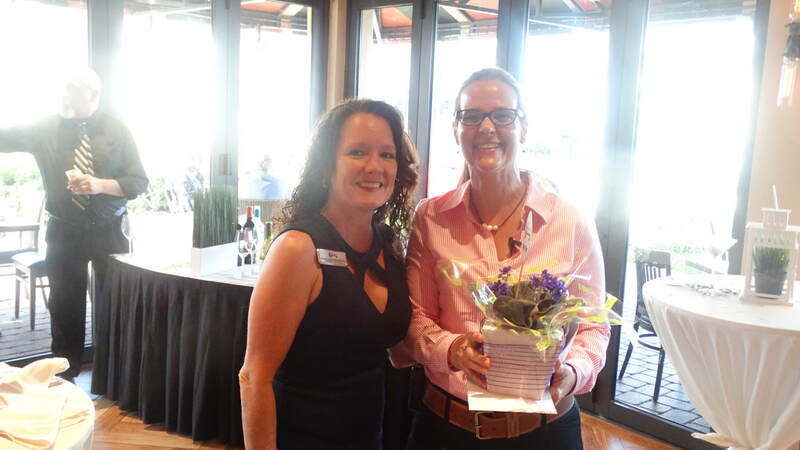 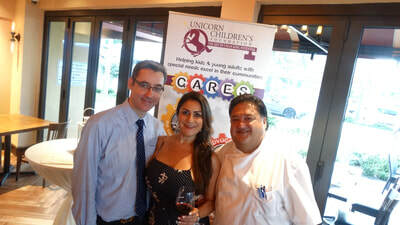 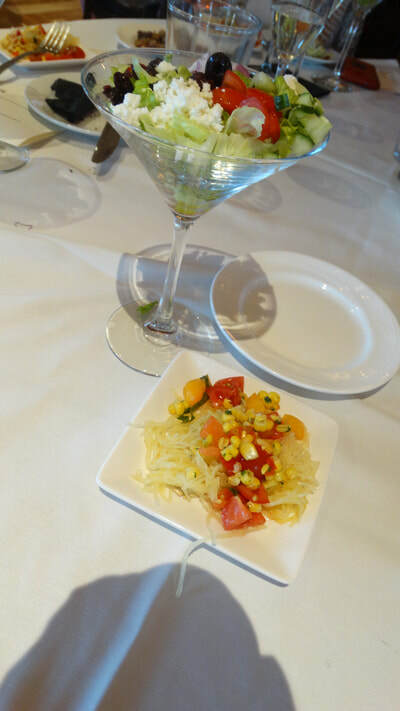 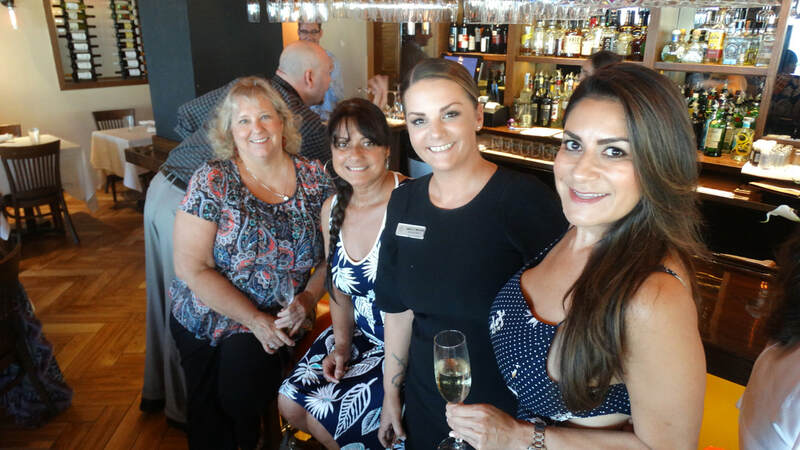 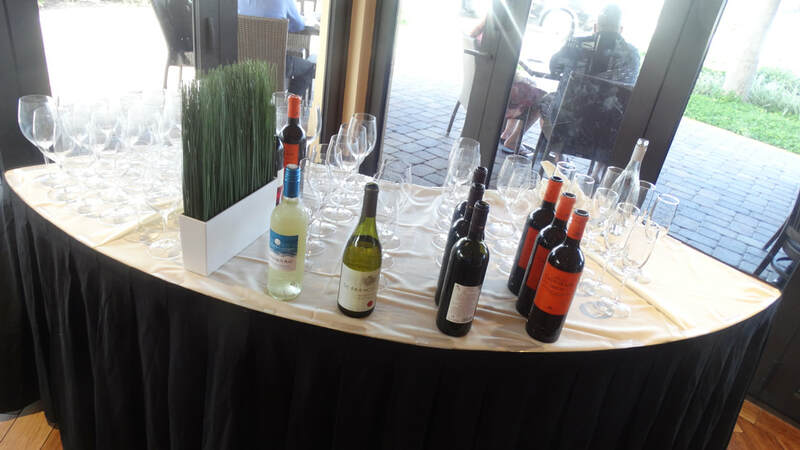 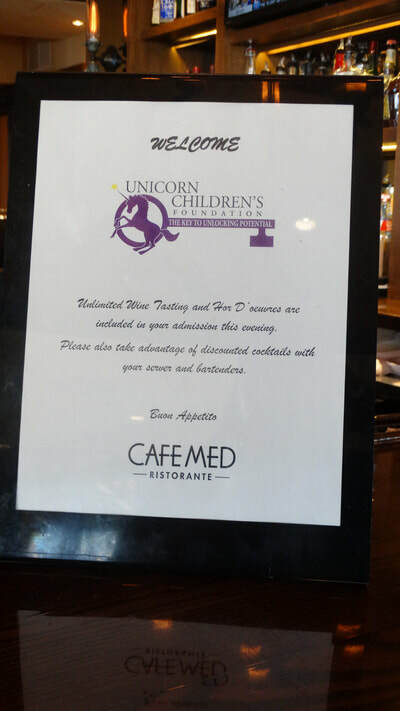 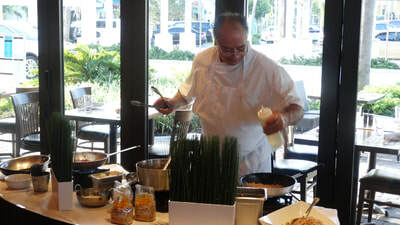 A special thank you to Julissa Caballero for hosting this Mingle & Learn: An Italian Twist on Summer at Cafe Med Deerfield.